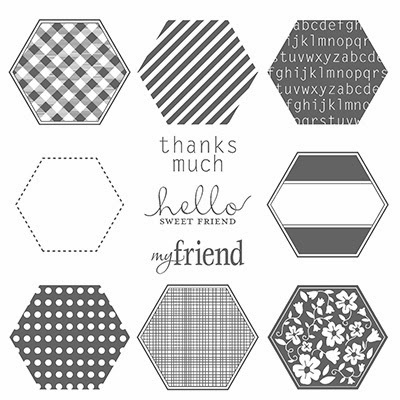 Time to challenge our design team with a set of hexagons! How much can you do with several versions of the same set? We are about to find out! Did you enjoy the hop as much as we did? Share your thoughts and suggestions, we love to hear what you have to say! 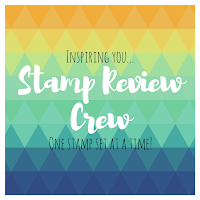 It's time for another edition of the Stamp Review Crew! I hope you are ready for lots of spring-time fun :) We are featuring this oh, so versatile set- Oh, Hello. 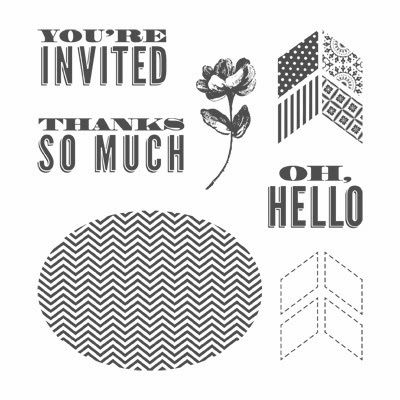 The font in this set is quite popular now, and the chevrons and floral image make this a set that can be used all on its own in soooo many ways! And it is available as clear mount, wood mount, and as a digital download-bonus! Let us show you how to make this set work for YOU!